The Belize Police Department, Eastern Division advises the public to be mindful of the laws and regulations of Belize in order to have a safe September celebration. While September is a festive month, it is also known to bring about an increase of petty crime. In order to prevent such incidents from occurring, everyone is asked to be law abiding citizens by respecting officers on duty, public and private property and others in general. 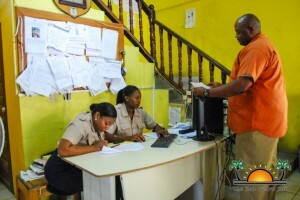 As part of the Eastern Division, San Pedro and Caye Caulker Police takes the opportunity to remind all citizens that public drinking is against the law under section 44:01 (2) of the Intoxicating Liquor Licensing Act. Persons found consuming alcoholic beverages in public with be arrested and charged as the warning period has come to an end. 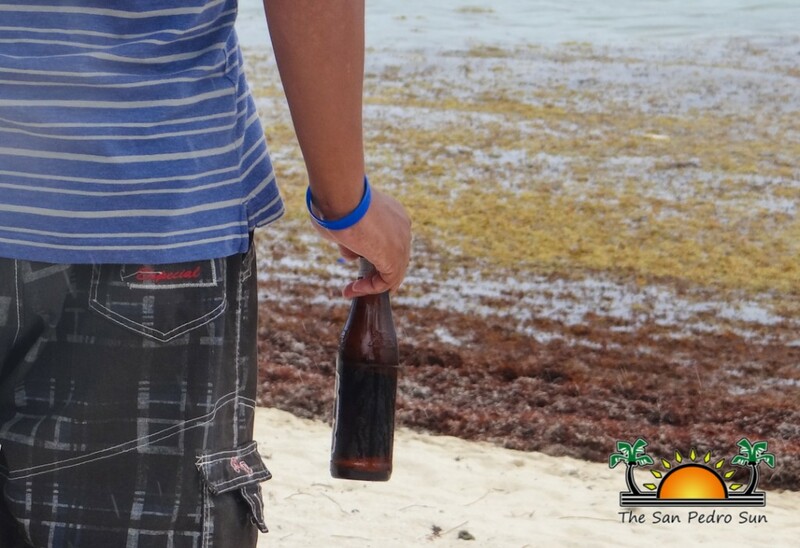 Persons wishing to remain within the confines of the law are asked that if alcohol is being consumed, to do so out of a plastic, paper or Styrofoam containers. Alcohol being consumed in public places out of any bottle, glass or metal receptacle would be in violation of the Public Drinking Law and will result in immediate prosecution. Police also take the time to inform all licensed firearm holders to ensure that their firearms are in a safe location and not to be carrying it on their person when consuming alcohol. Intoxicated person found in possession of their licensed firearms in public will be prosecuted for Possession of Firearm whilst under the Influence of Alcohol. Also of priority, is for residents to ensure their homes and belongings are properly secured when out socializing or at work. Officer in Charge of the Coastal Executive Unit, Superintendent Sandra Bodden and Deputy, Assistant Superintendent Henry Jemmott have indicated that during festive times, the island sees an increase in theft, burglaries and robberies. “When leaving your home to go out to celebrate, ensure that all doors and windows are properly locked to avoid break-ins. It is unfortunate, but there are some people that see this time of the year as means to easily commit theft. With all the excitement that is happening, many residents forget to secure their homes when going out, which results in break-ins. Remember, theft is a crime of opportunity, and as citizens we need to work together to reduce the chances of this happening,” explained Jemmott. “The police will be doing their best in ensuring the safety of the public and security during celebrations. But again we urge everyone to take precautions by taking an extra step to ensure their own personal safety and that of their belongings,” ended Jemmott. To report a crime call 911, the San Pedro Police Station at 206-2022 or Crime Stoppers at 0-800-922-TIPS (8477).